The HFC Theatre Arts Dept. 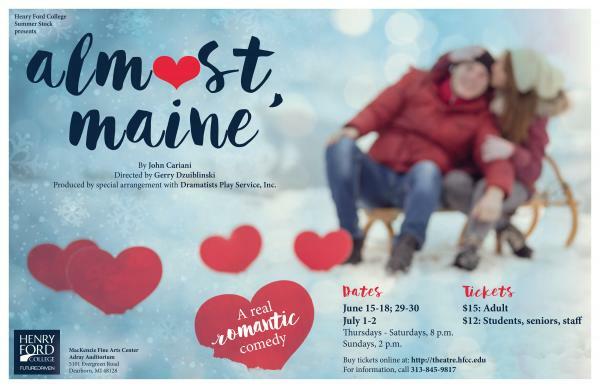 presents “Almost, Maine,” which will run from June 15-July 2 in the Adray Auditorium, located in the Grant U. MacKenzie Fine Arts Center (Building F on the main campus). More at https://www.hfcc.edu/events/3530. 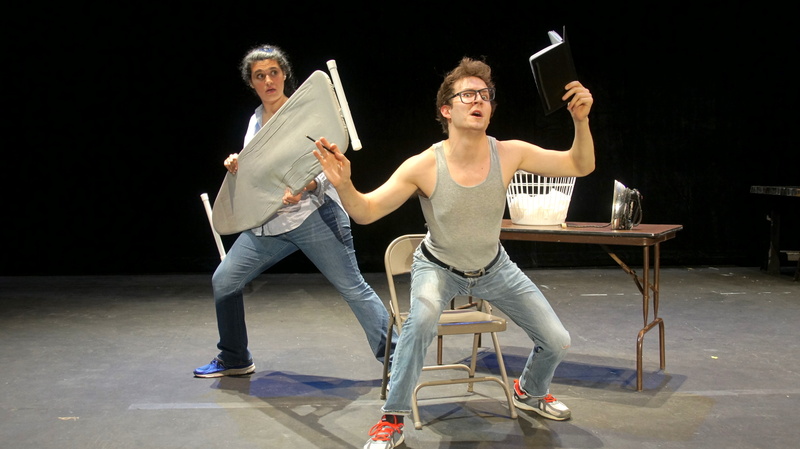 HFC's Summer Stock is an unique blend of professional actors, alumnae, alumni, and current students designed to give you a high quality summer theatre experience. 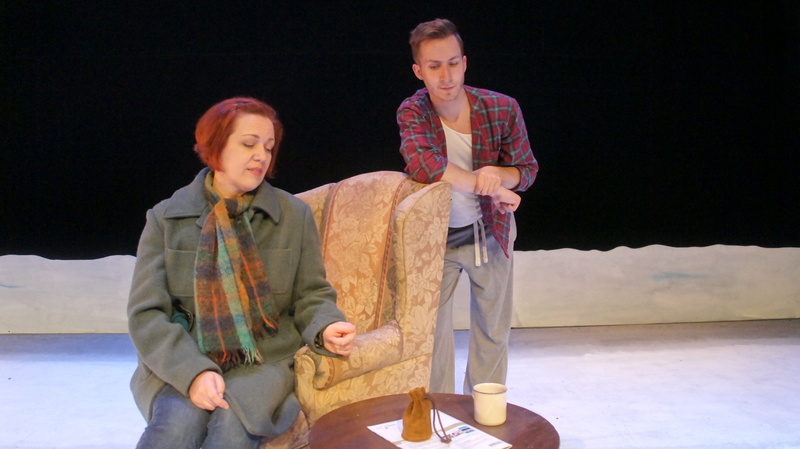 The fully-staged production will be done in a “black box” format, where the audience is seated in close proximity to the actors, according to Gerard Dzuiblinski, HFC adjunct theatre instructor, technical director and resident scenic designer. 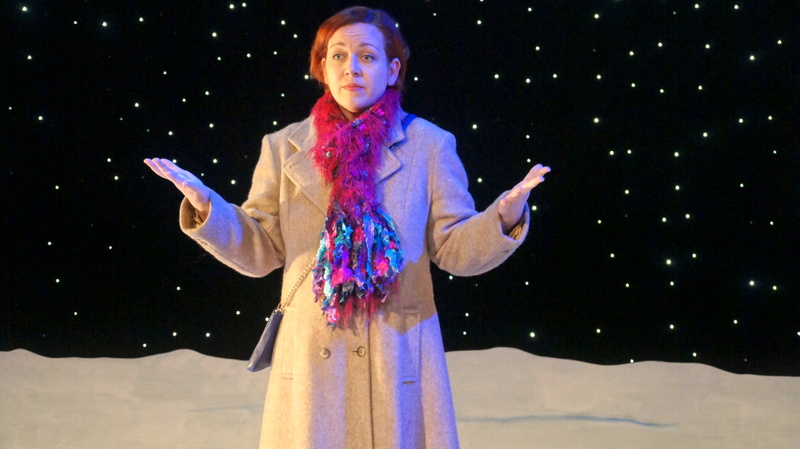 HFC’s version will feature technical innovations not seen in area productions. The starlit sky will be created by hundreds of fiber optic cables, rather than projected. A fiber optic shooting star, created by sequencing hundreds of fiber optic stands will add to the magic. A state-of-the-art effects projector, designed specifically to create the Aurora Borealis will add to the stage magic. 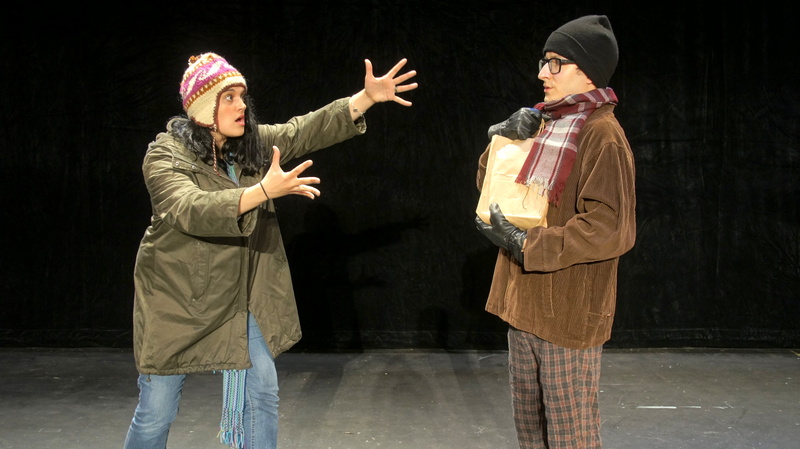 Written by John Cariani, a Tony-nominated playwright and actor best known for his role as Julian Beck from 2002-07 on the long-running TV series “Law & Order,” “Almost, Maine” is comprised of nine short plays that explore love and loss in a remote, mythical almost-town called Almost, Maine. It premiered at the Portland Stage Company in Portland, Maine, in 2004, where it broke box office records and received critical acclaim. 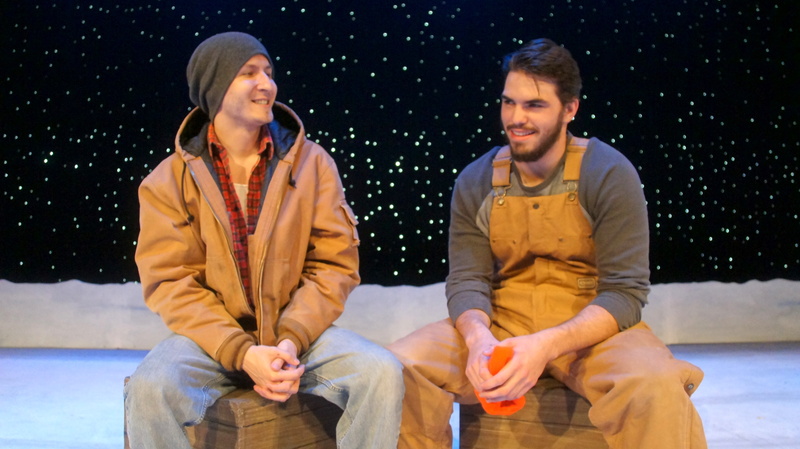 “’Almost, Maine’ is a contemporary romantic comedy about this fictional small town’s people and their loves as they discover each other and themselves,” said Dzuiblinski. To purchase tickets, go to http://theatre.hfcc.edu. 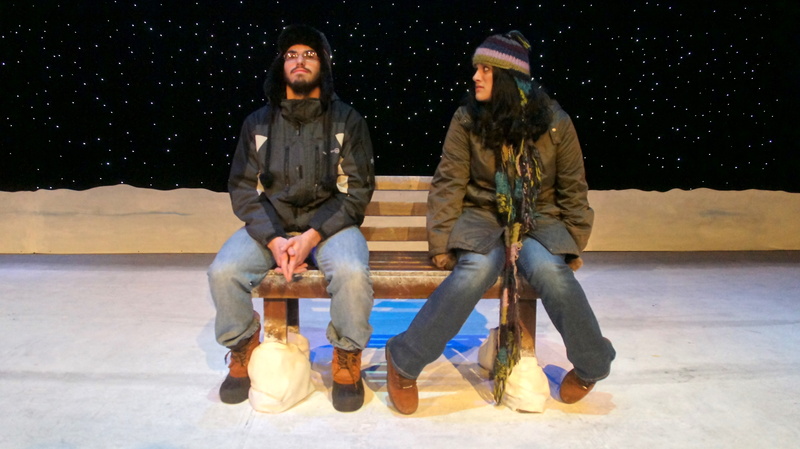 For questions or further information about “Almost, Maine,” contact Dzuiblinski at 313-845-9817 or gadzuiblinski@hfcc.edu. FOR MORE INFO ON THIS GREAT SHOW--CLICK HERE. • Thursday, June 15, at 8 p.m.; • Friday, June 16, at 8 p.m.; • Saturday, June 17, at 8 p.m.; • Sunday, June 18, at 2 p.m.; • Thursday, June 29, at 8 p.m.; • Friday, June 30, at 8 p.m.; • Saturday, July 1, at 8 p.m.; and • Sunday, July 2, at 2 p.m.
SPECIAL SALE: ALL TICKETS 5.00 UNTIL JUNE 10! PUBLIC: 15.00 SENIORS, STAFF, ANY STUDENT WITH ID: 12.00 RECOMMENDED FOR 16 AND OVER. 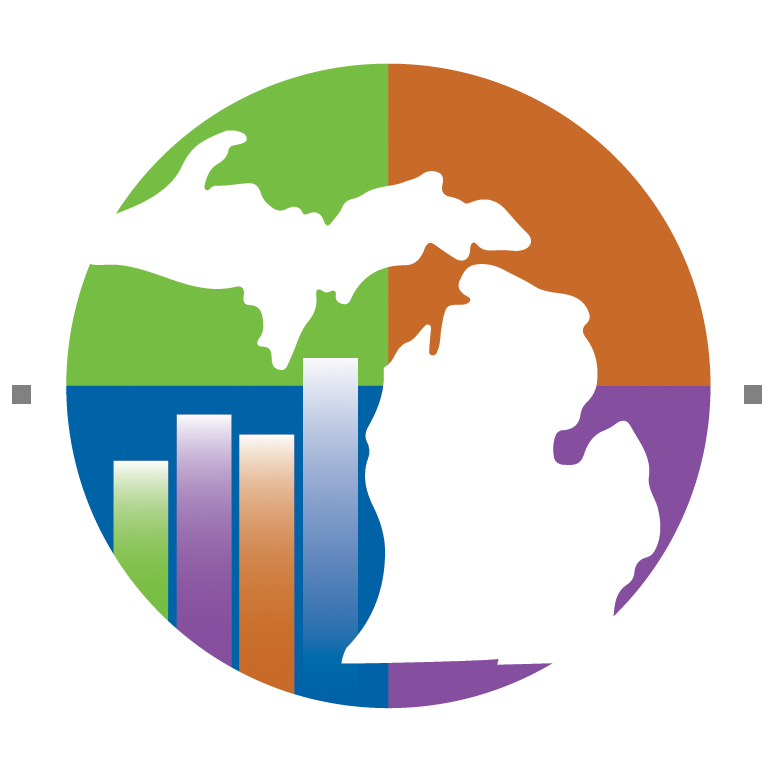 HFC Theatre prides itself on offering a diverse selection of arts entertainment for the residents of Michigan. 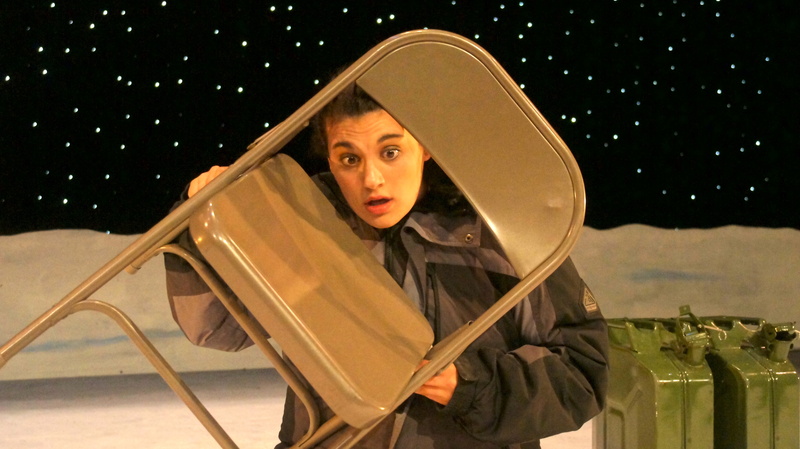 Not all productions may appeal to or be appropriate for every person or for all ages. Therefore, patrons are encouraged to familiarize themselves with the shows we offer in order to make informed decisions prior to purchasing tickets. 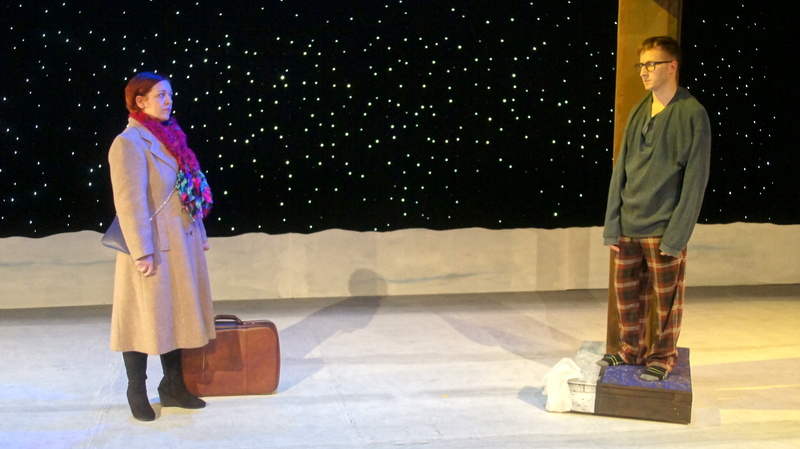 EDUCATIONAL VALUE A touching and very human look at romantic love: its beginnings, endings, conflicts, joys and sorrows. 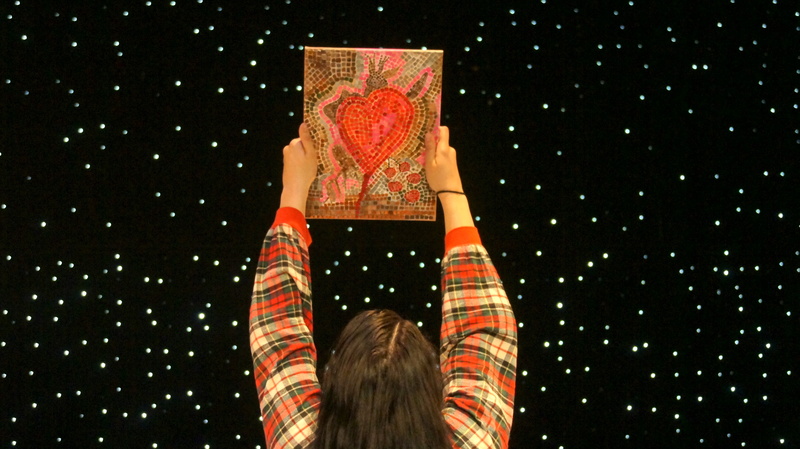 It lets us know we are not alone in the difficult search for true and lasting romantic love. POSITIVE MESSAGES AND ROLE MODELS Despite setbacks, people keep trying to establish and maintain relationships. People treat each other with dignity and respect, even when they disagree. VIOLENCE AND SCARINESS There is no physical violence. There are no frightening scenes. SEXUAL CONTENT There are several kisses. 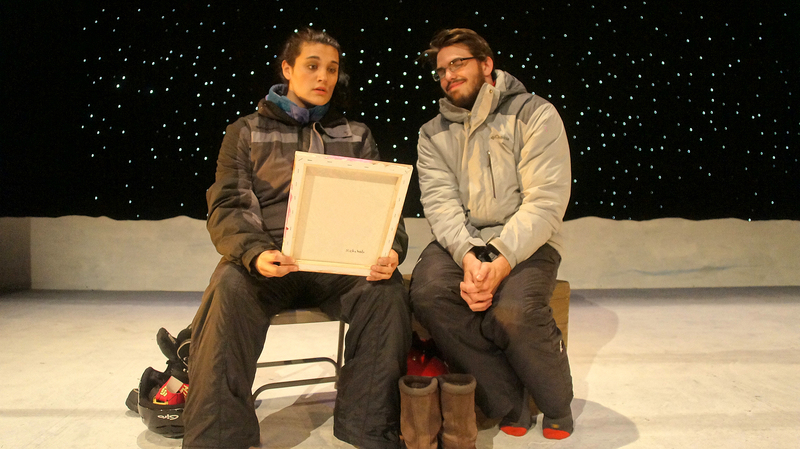 In one scene, both characters are in their long underwear, they have just come in from snowmobiling, physical contact is implied, but not shown. LANGUAGE “Dammit” and “Jeezum crow” are the strongest expletives. A mention is made of an unnamed activity taking “all night”. DRINKING, DRUGS AND SMOKING. One scene in a bar has a character drinking a beer. He is not drunk. A few other characters mention going out to have a beer. There is no smoking. There is no talk of, or use of other drugs. 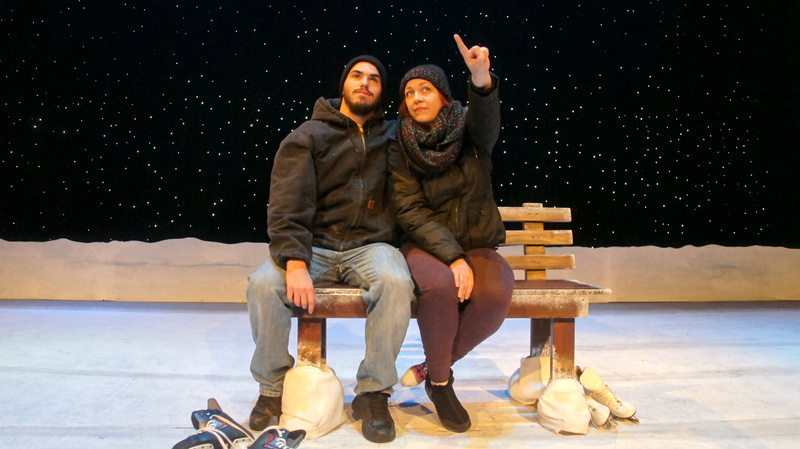 Act and Scene Breakdown Place: Various locales in Almost, Maine, small town in Northern Maine that doesn’t quite exist. Time: The present. Everything takes place at nine o’clock on a cold, clear, moonless, slightly surreal Friday night in the middle of the deepest part of a Northern Maine winter. Box Office House Management - Angie Lai Box Office Managers - Angie Lai Ushers - Mike Ross, Kimari Howard, HFC Theatre Volunteers.